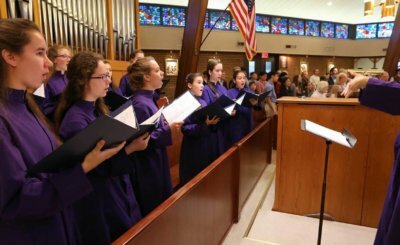 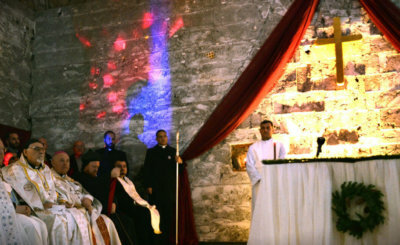 Though still not the core music in most American Catholic parishes, Gregorian chant continues to gain popularity among the youth, said Scott Turkington. 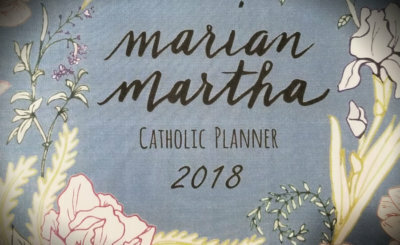 Call me old-fashioned, but I’m one of those people who still relies on a paper planner to keep my life balanced and bound together. 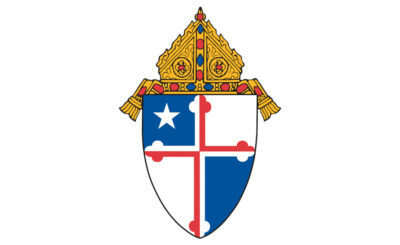 Archbishop William E. Lori announces clergy appointments.